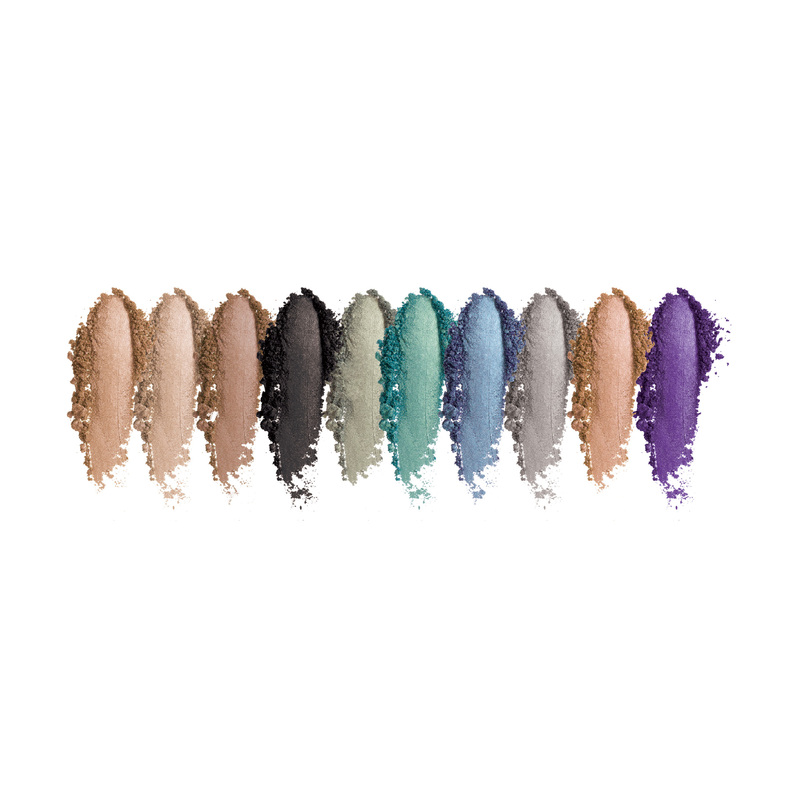 Pixelated Color® Eye Shadow is our most multidimensional formula. 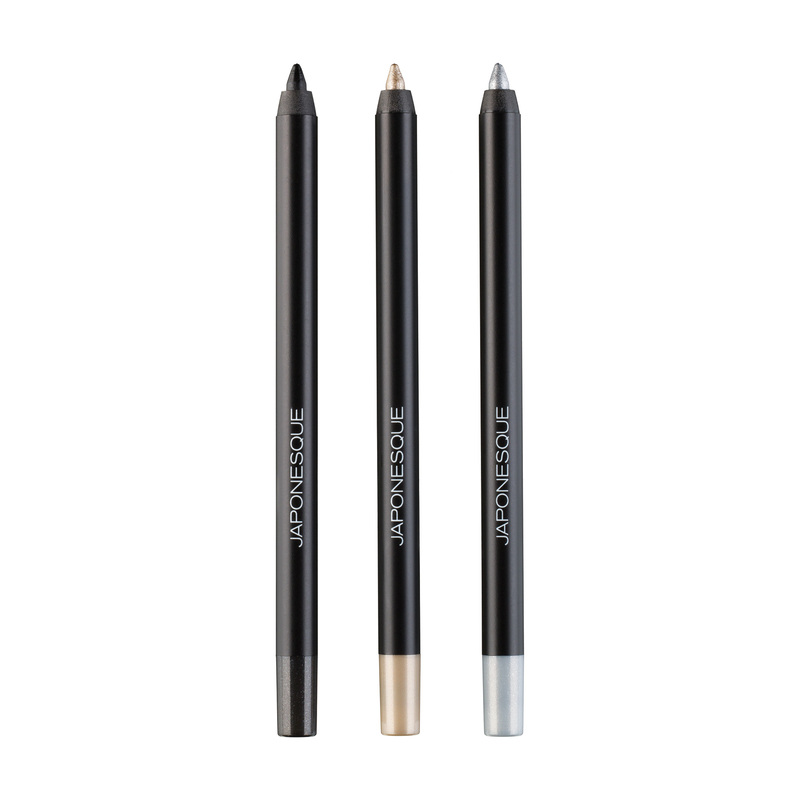 Blend these micronized color pigments effortlessly onto eyes for a deep, light catching, color shifting gradient. 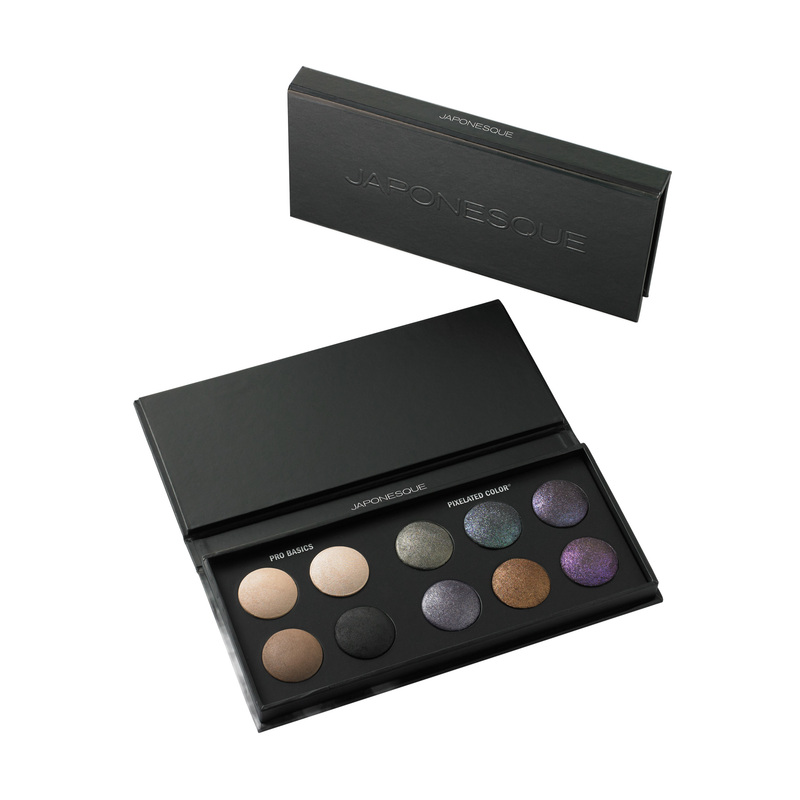 Includes four exclusive Pro Basic shades and six Pixelated Color Eye Shadow shades. 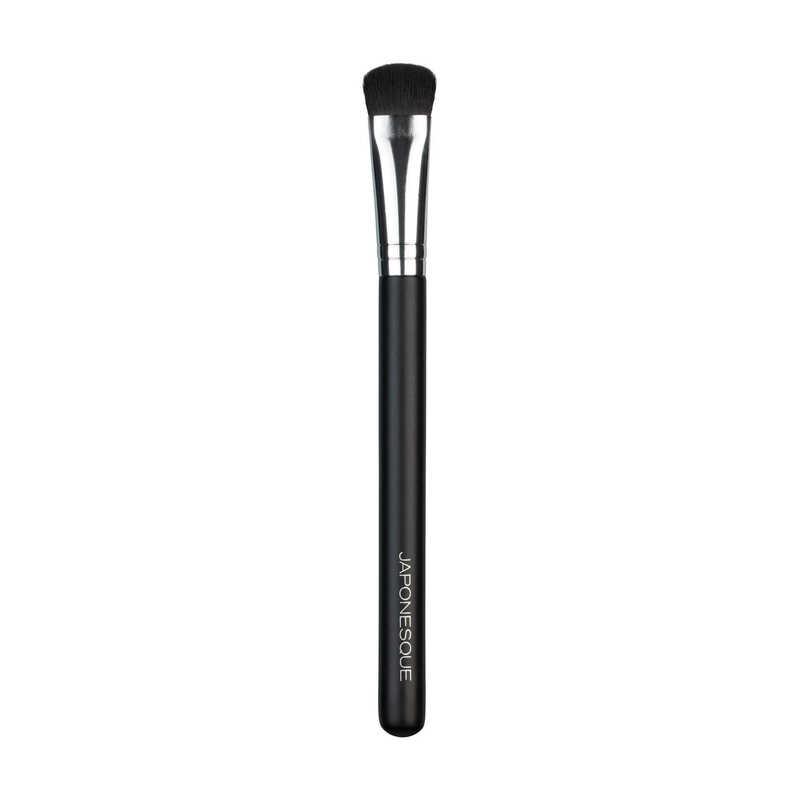 Blend and build for maximum versatility using a shadow brush or use a dampened liner brush for intense eye lining. Enjoyed this palette so much that I bought each of my sisters one as well! 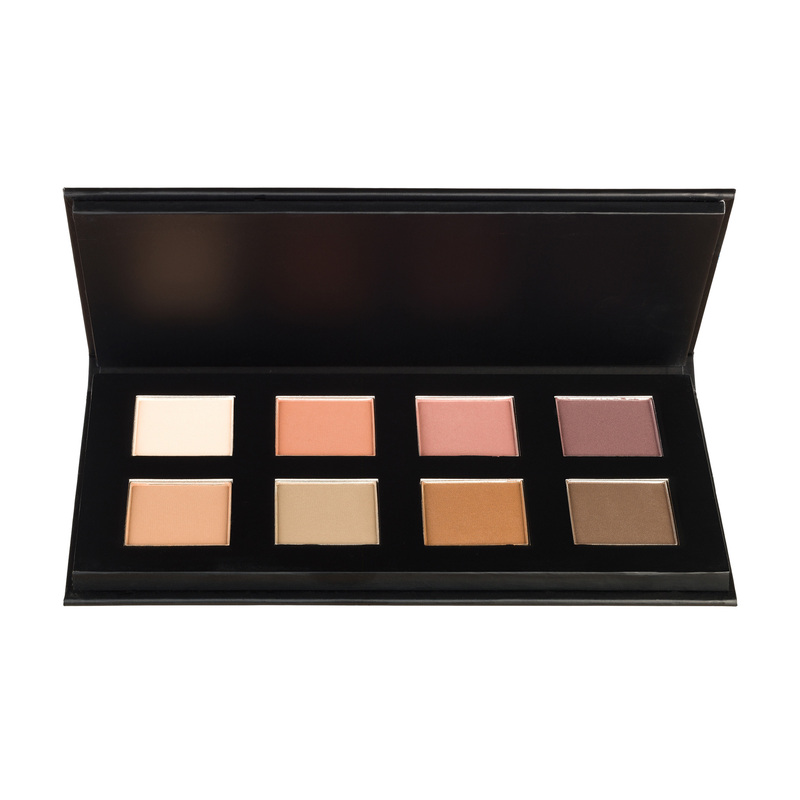 I love the neutrals for everyday looks and the rich pops of color on the other side for when I want to get wild on the weekends. SO MUCH YAS. 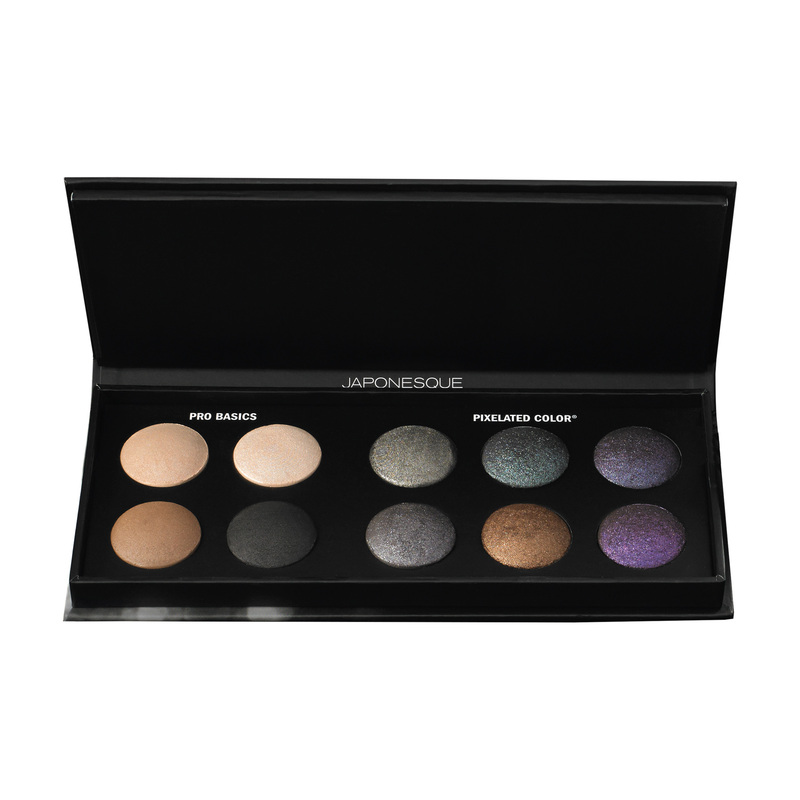 The pigmentation on this palette is sheer perfection. I love mixing the pro basics with the colors. The pigmentation on these colors are so unreal. I love using the grayish/smokey color for smokey eyes! !